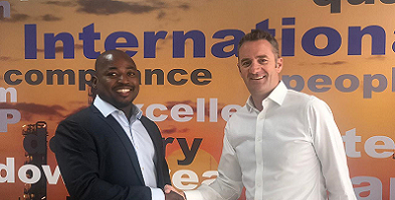 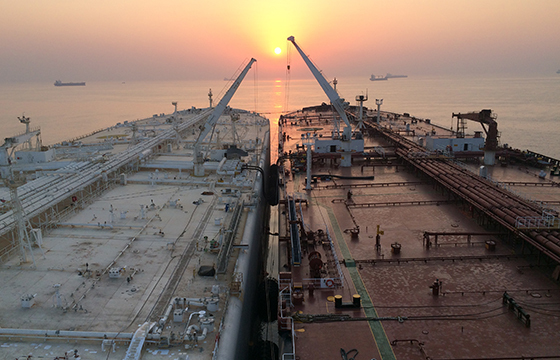 Fendercare Marine expands marine product supply network with Craig International in Qatar. 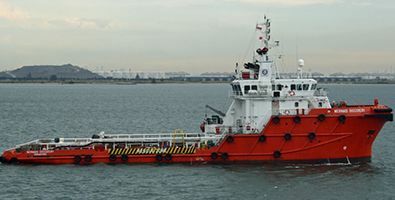 Fendercare Marine Asia Pacific has supplied docking support for the largest serving vessel of the Japan Maritime Self-Defence Force (JMSDF), the JS KAGA. 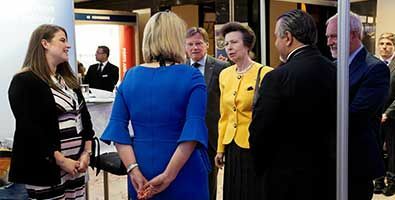 Fendercare has received a surprise visit from HRH Princes Royal at the International Harbour Masters Association (IHMA) Congress in London. 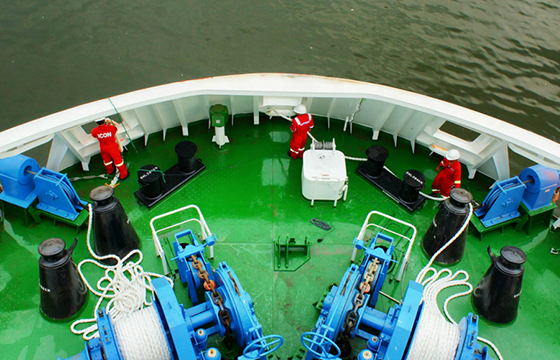 Find out why we are the world leader in Ship-to-Ship (STS) transfers. 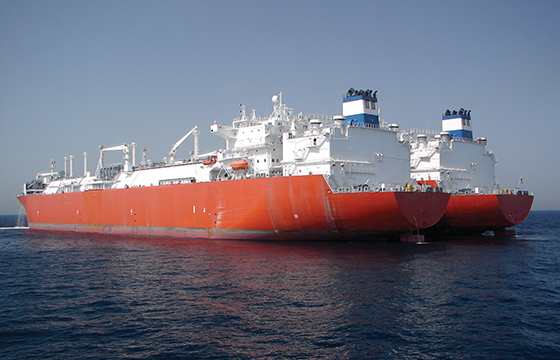 Fendercare Marine is fully equipped to support LNG and FLNG Ship-to-Ship projects worldwide. 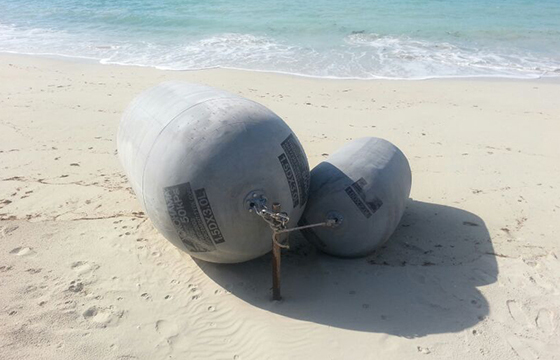 Yokohama fenders supplied by Fendercare Marine provide outstanding return on investment due to their exceptional durability. 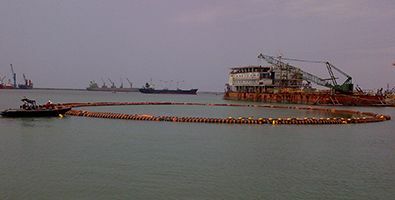 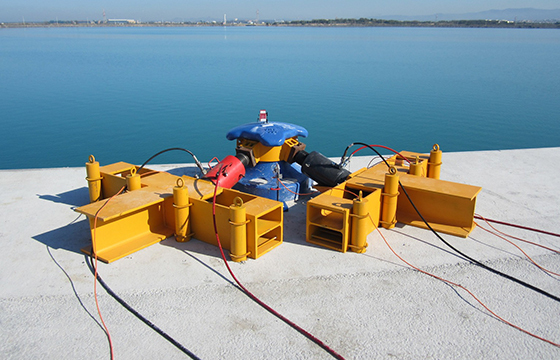 Fendercare Marine provides a comprehensive range of vessel mooring equipment to ensure the safe operation of vessels during critical mooring operations. 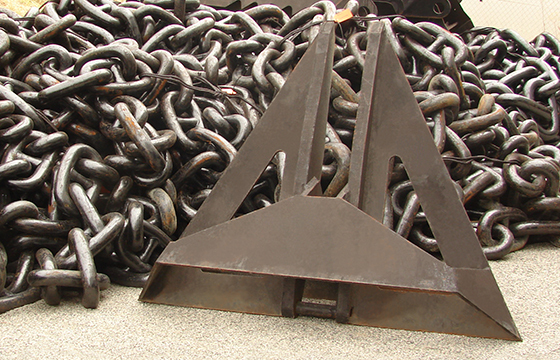 Fendercare Marine provides a range of high quality marine anchors, chain, rope and fittings to suit customer requirements. 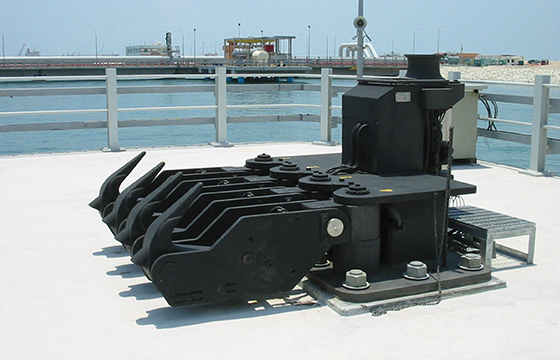 Fendercare Marine supplies a range of bespoke and general purpose mooring bollards including the innovative Triton bollard. 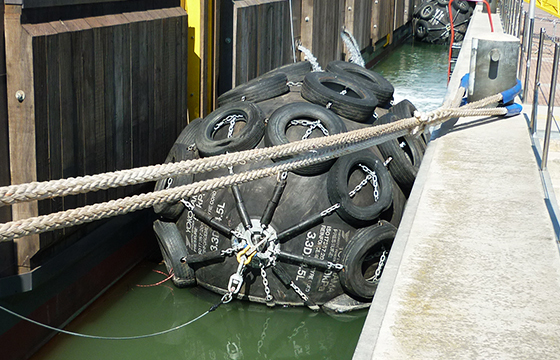 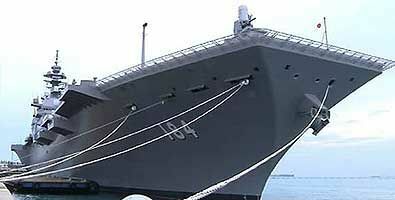 Extensively tested in co-operation with the Royal Navy, the Yokohama lightweight fenders supplied by Fendercare Marine are being used by navies around the world. 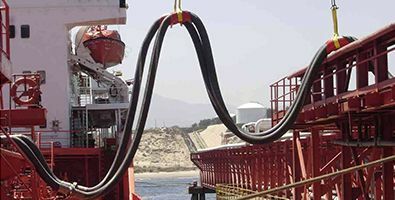 From manual release hooks to fully automated quick release mooring hooks, Fendercare Marine supplies them.